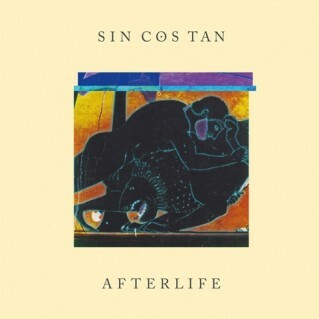 Hot on the heels of their critically acclaimed debut in 2012, Sin Cos Tan has kept busy recording their sublime follow-up, AFTERLIFE. With their debut album, Sin Cos Tan got a nomination in Emma-awards, the Finnish equivalent of Grammy Awards for “Critics Choice of Album of The Year”! In UK media, like The Line Of Best Fit and Record Of The Day gave praise to the album and John Kennedy/XFM and BBC played their tracks. New album will be released only some 10 months after the debut. The first single from the second album is LIMBO, out on 20th September. Doused in both colour and darkness, AFTERLIFE sees the Sin Cos Tan duo of musical omnipresence, DJ/producer Jori Hulkkonen and singer-songwriter Juho Paalosmaa plunging headlong into a netherworld of electropop. The follow-up offers a slightly different angle on the genre, adding variety, organic elements and a more thematically profound approach than the debut. Hearts are broken, spirits awoken… And even Casey Spooner of Fischerspooner makes an appearance.